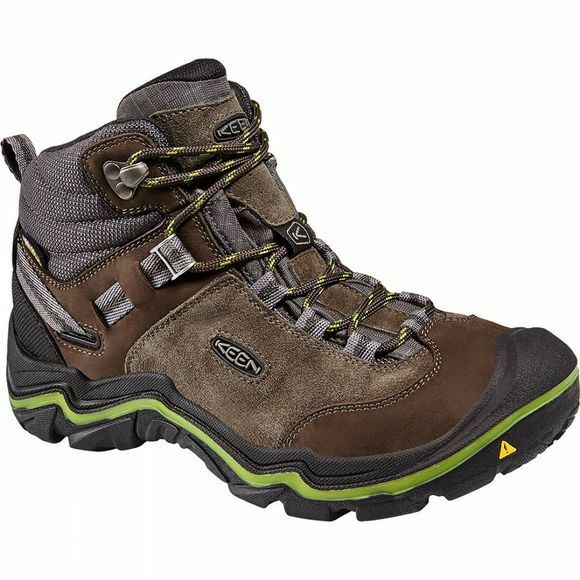 The Women's Wanderer Mid Waterproof Boot from Keen is a durable walking shoe that offers more support than a low ankle cut walking shoe but not as much support as a full walking boot. 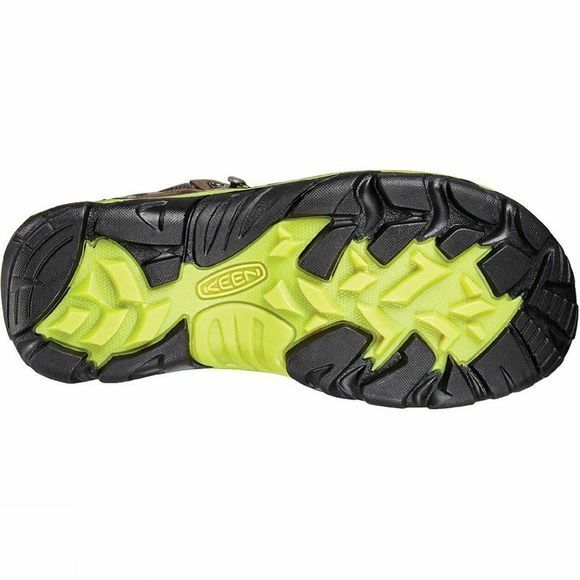 It is a great option for those tackling mid length trails across milder terrain with a lightweight pack but also perfect for anyone looking for some sturdy footwear to get them through difficult weather conditions. The contoured heel lock holds your foot in place, while the cushioned footbed offers all-day comfort while the Keen.Dry technology offers excellent waterproof protection. European made with materials from around the world.